Stinger has been thrilling audiences for over thirty years with a wide selection of songs ranging from R&B, Top 40, Pop and Rock with their high energy stage performance and musicianship. 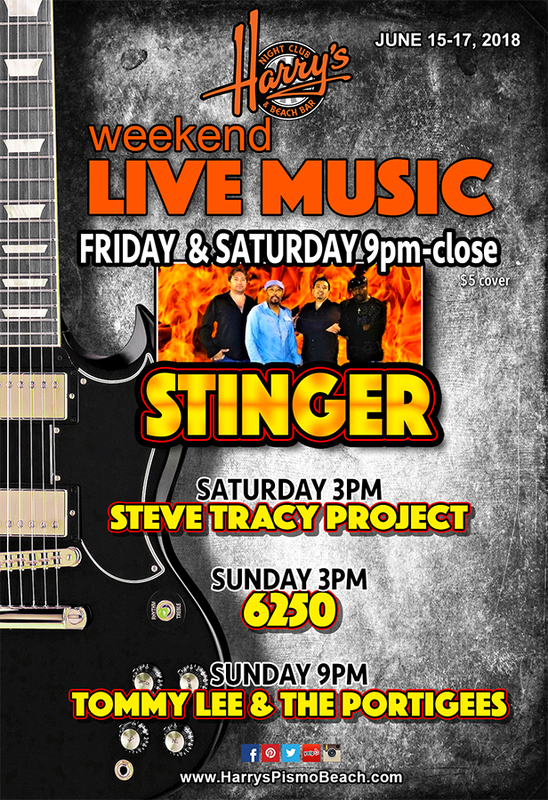 They're the most talked about band in southern California performing at venues such as Las Vegas NV, Laughlin NV, Reno, Disneyland and La county county fair and the list goes on the members of Stinger include Demetrius Staton Band leader, lead vocals and Bass. Michael James Lead vocals and Guitar, Ronnie Tiongson Keyboards, Mike Beas Drums.